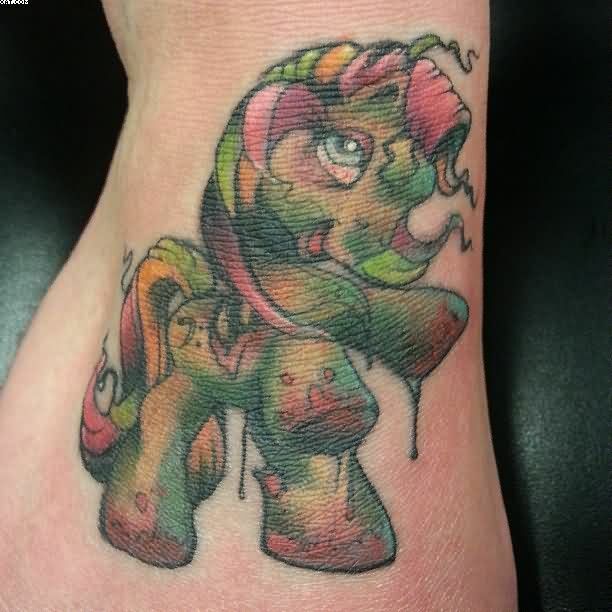 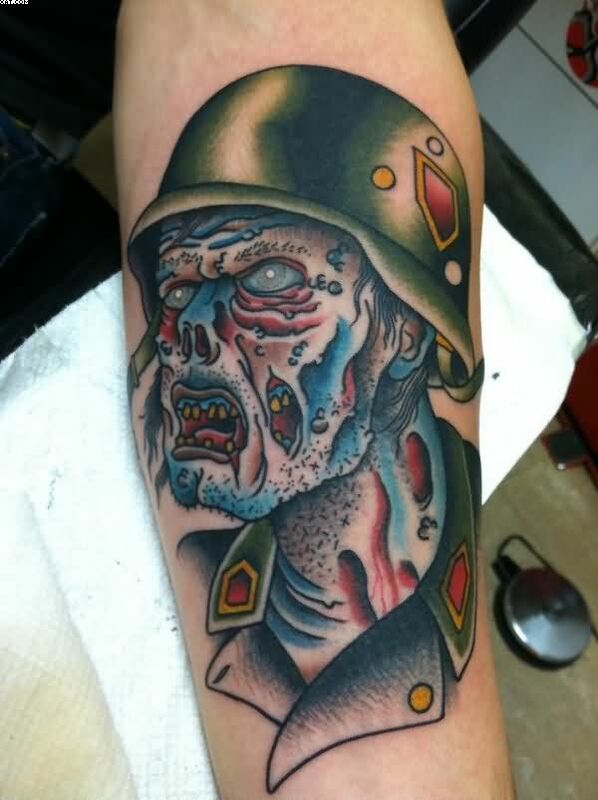 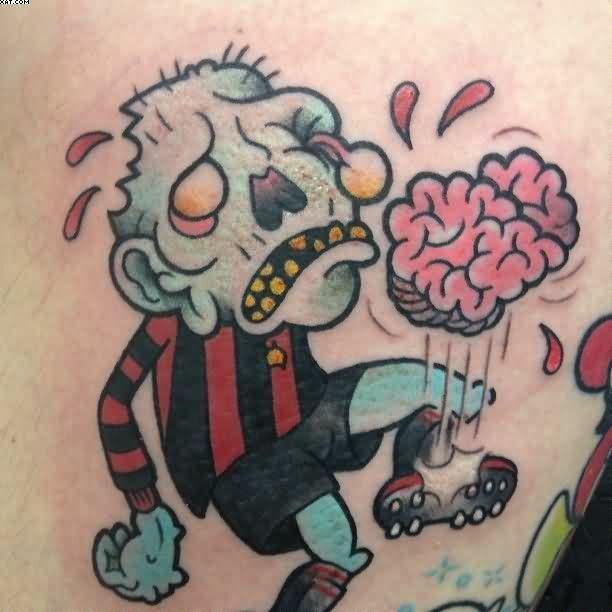 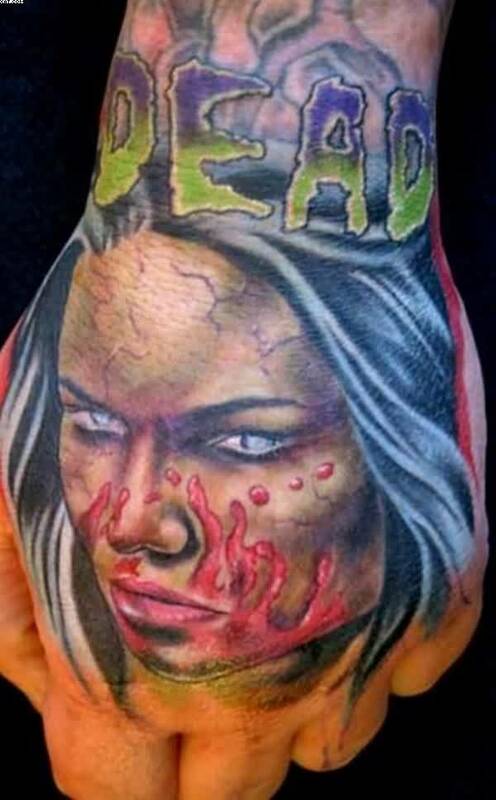 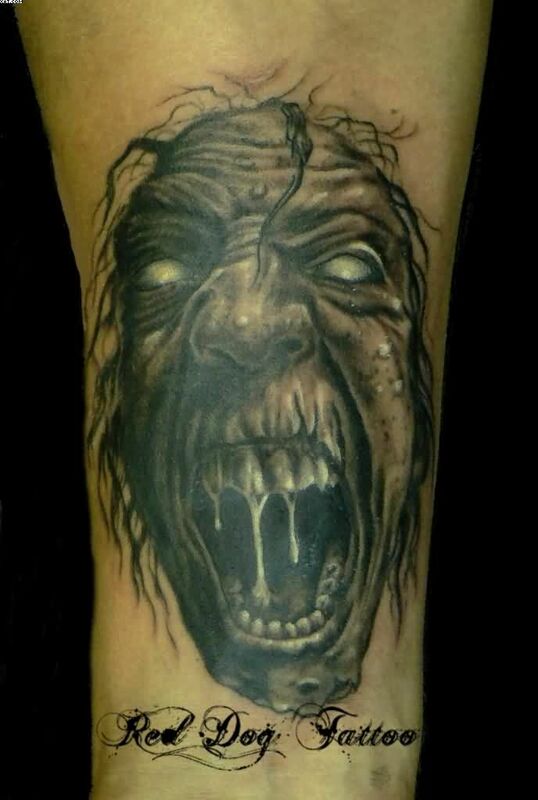 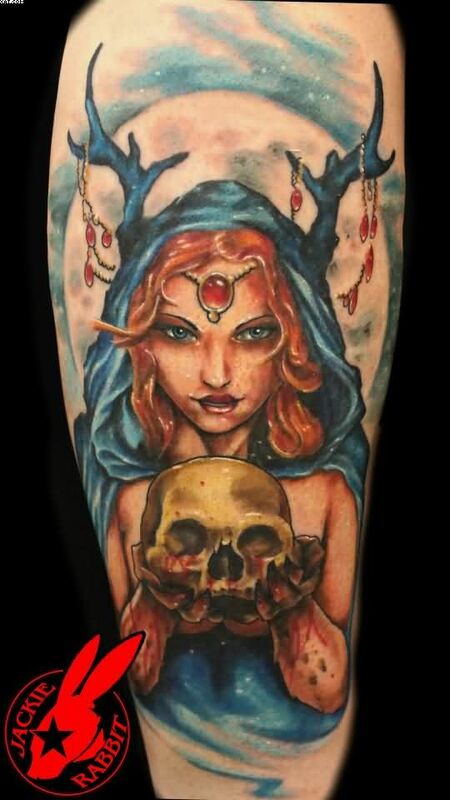 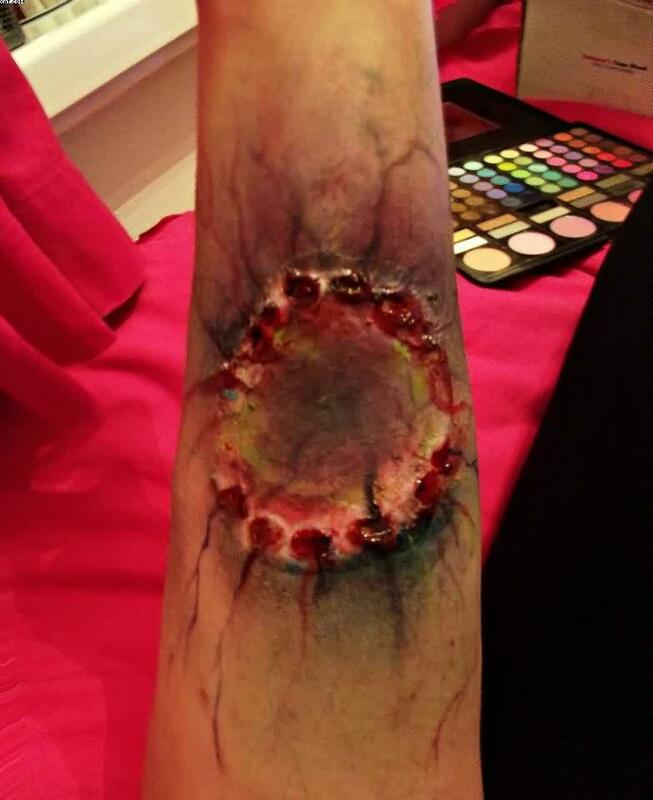 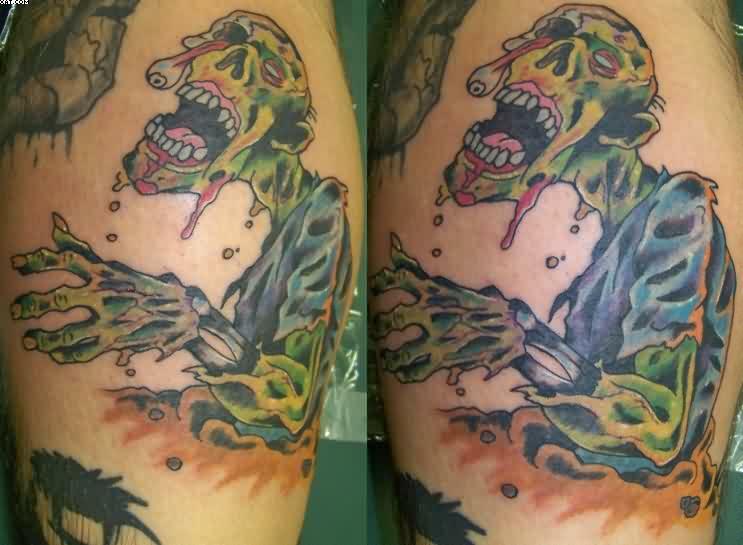 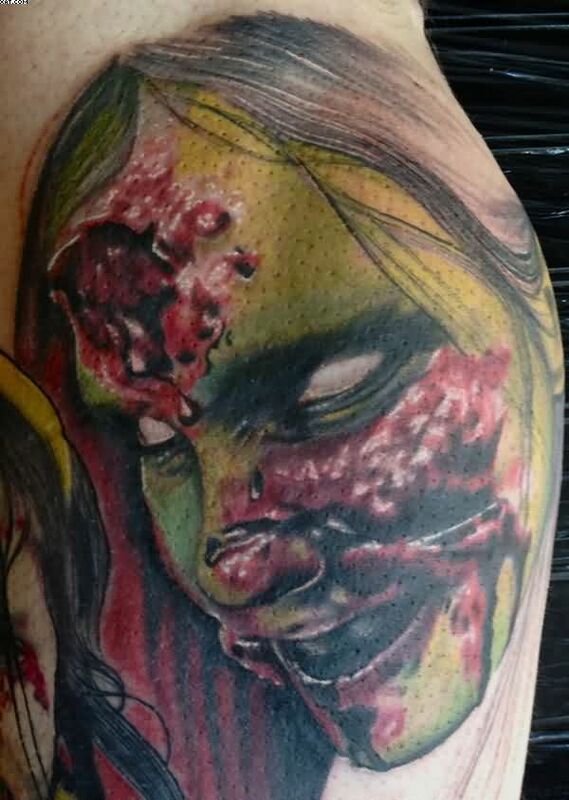 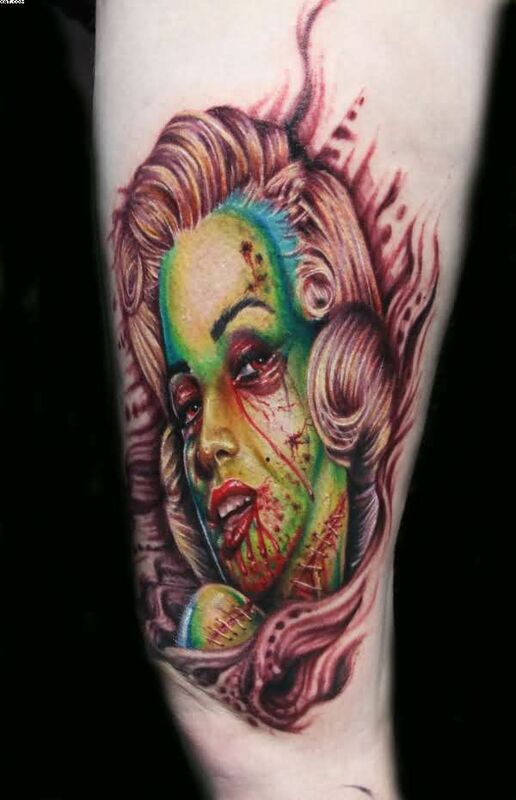 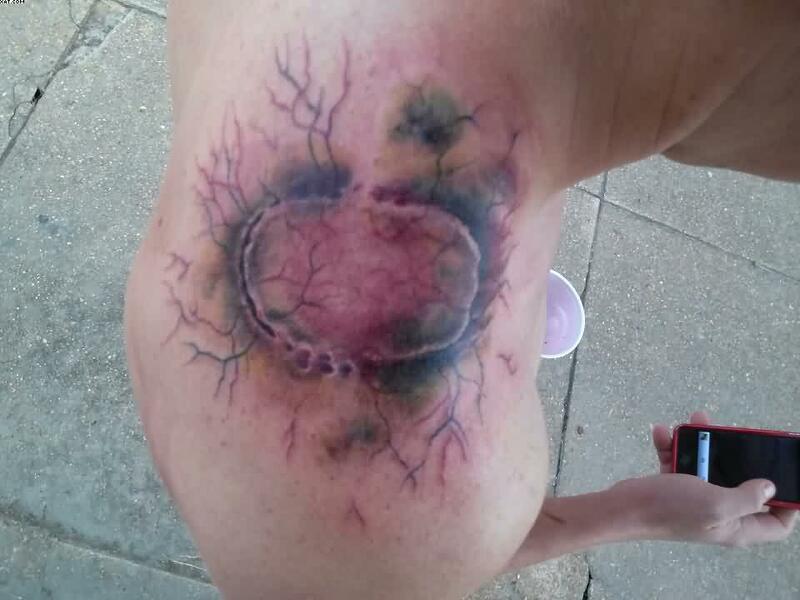 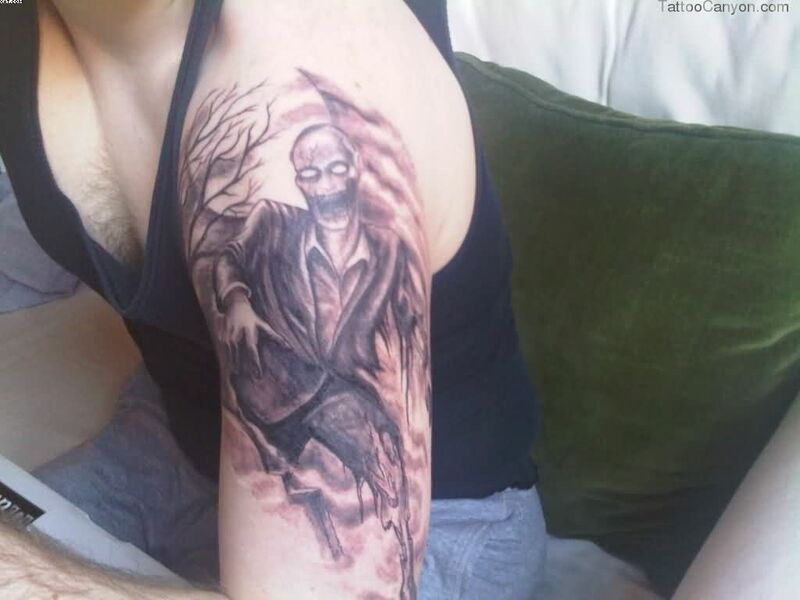 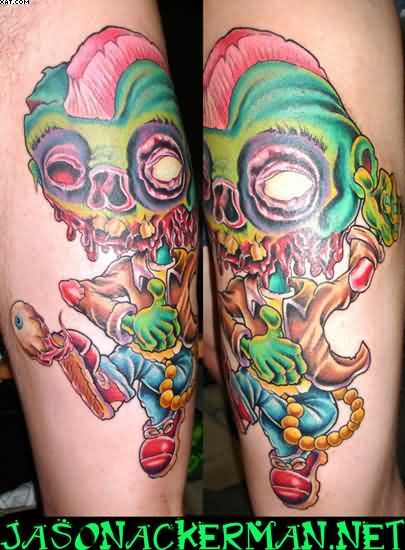 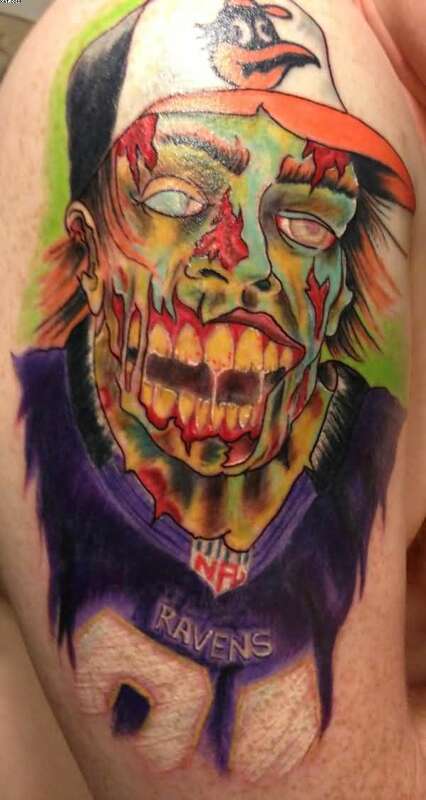 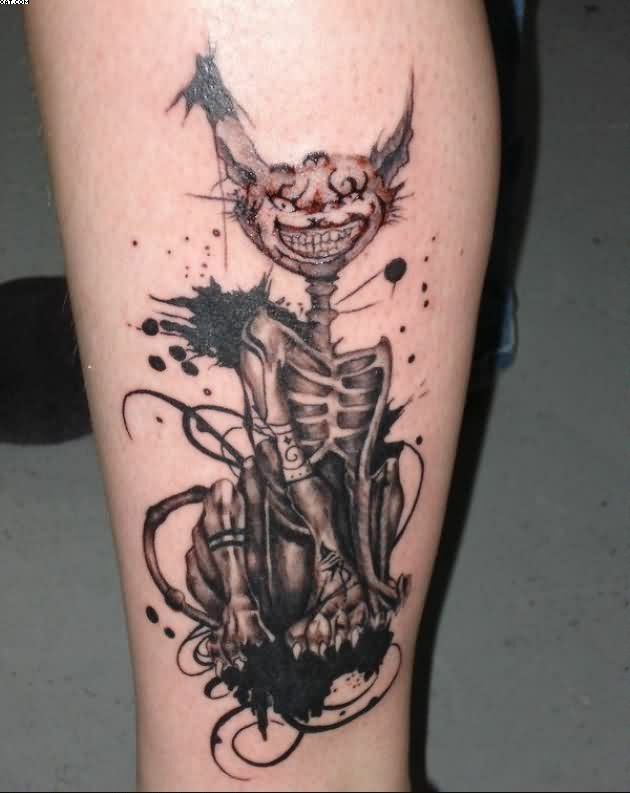 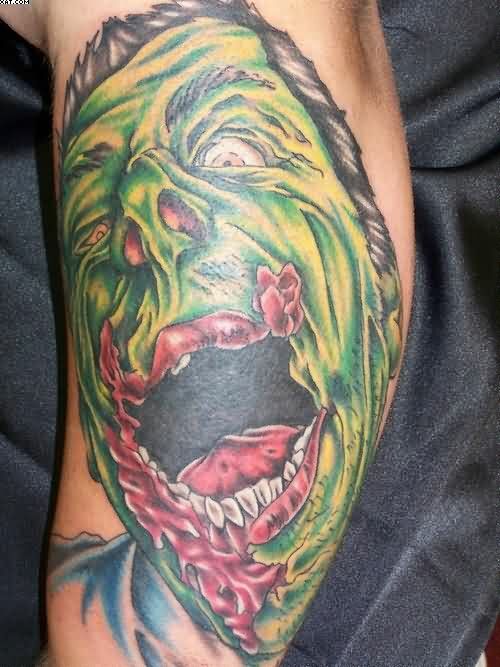 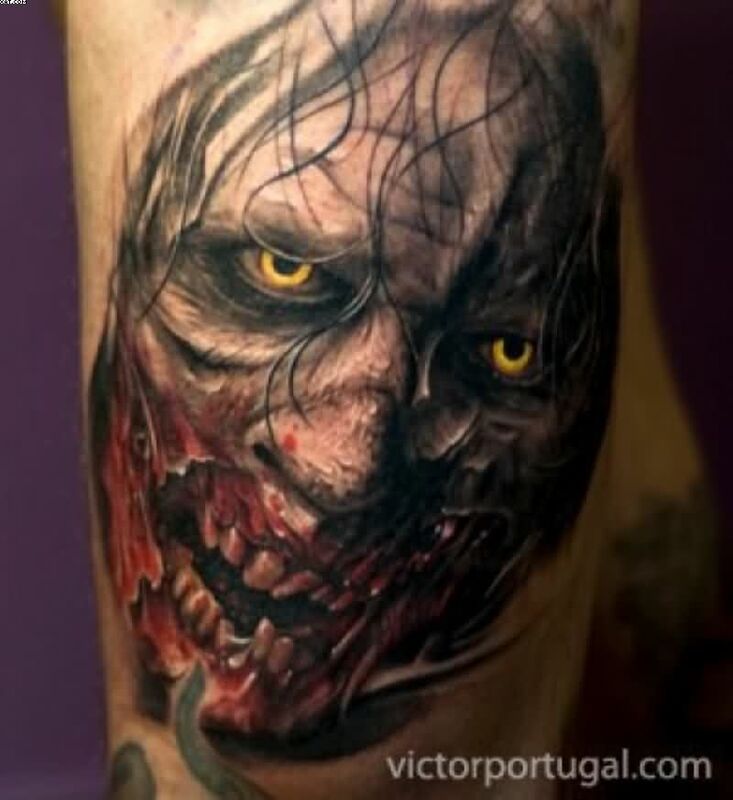 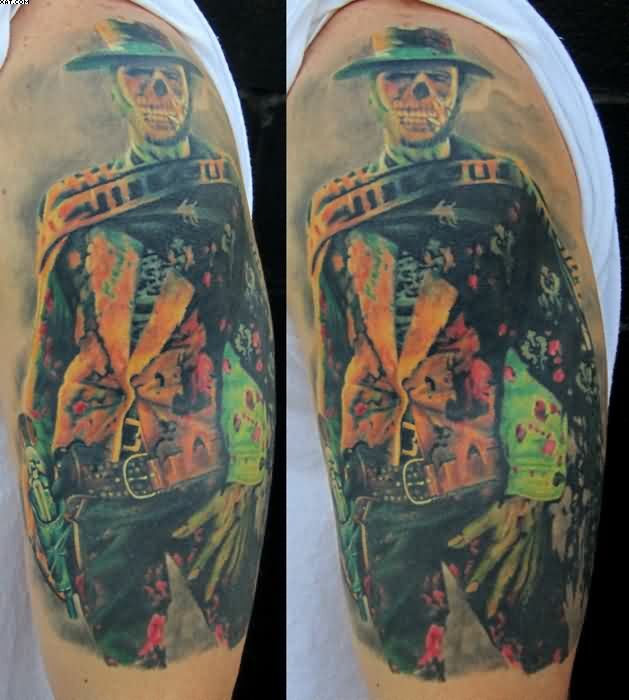 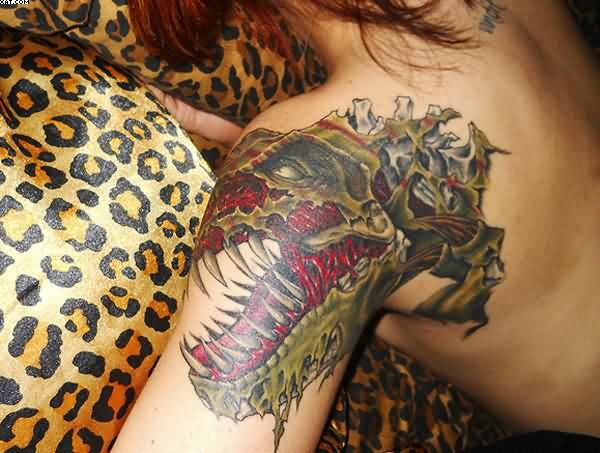 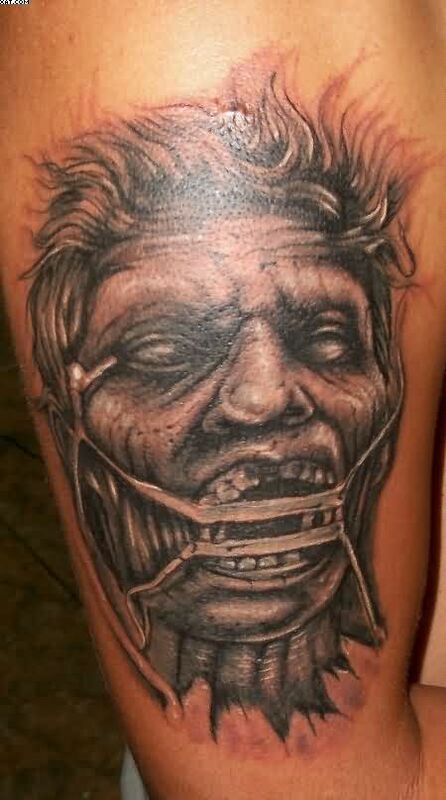 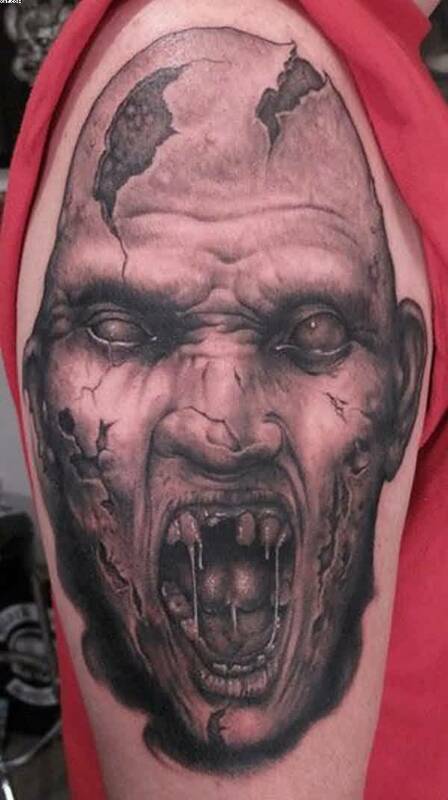 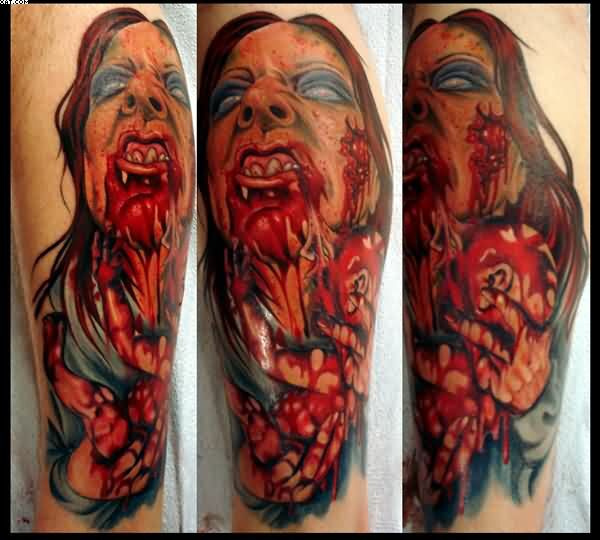 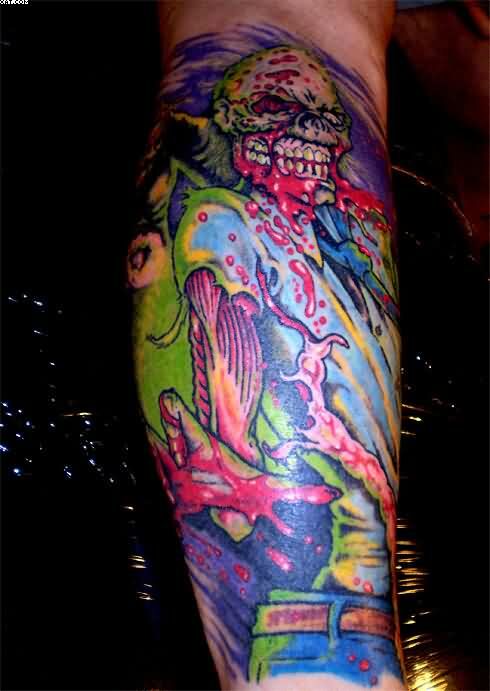 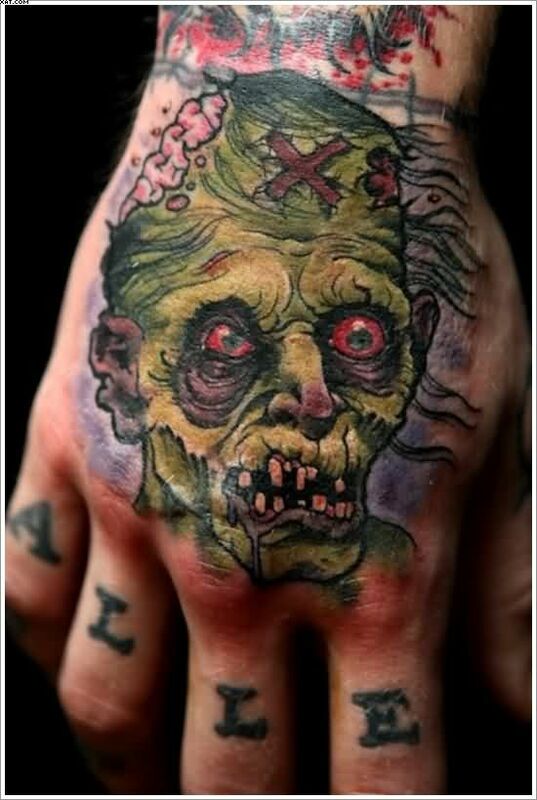 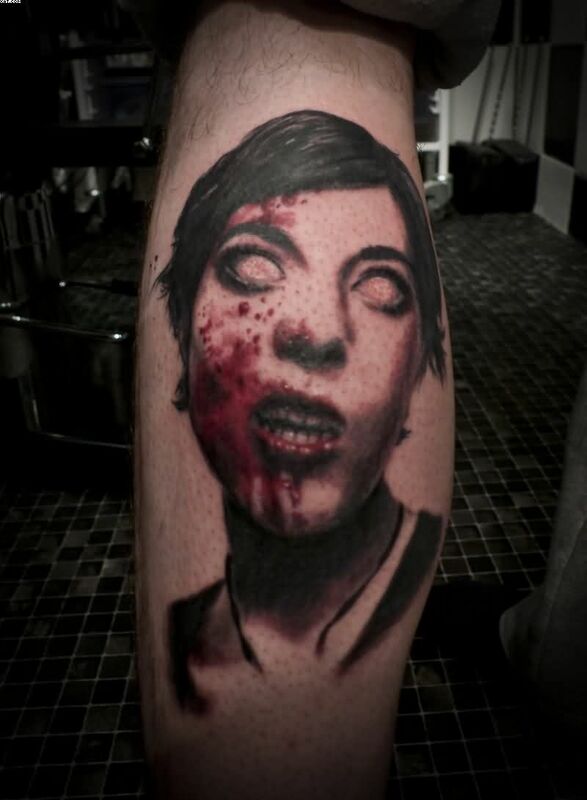 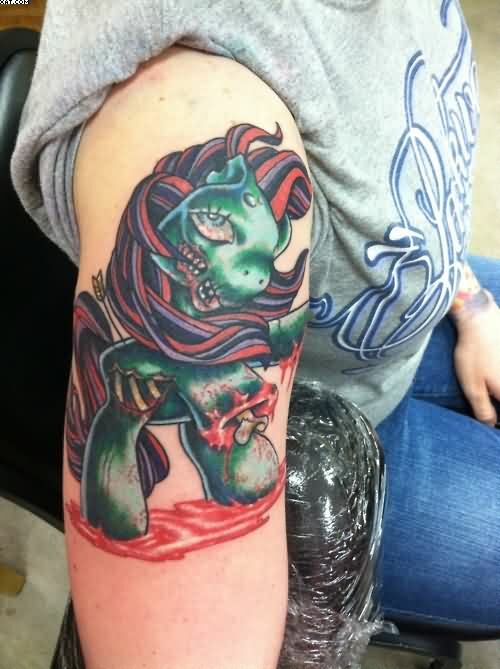 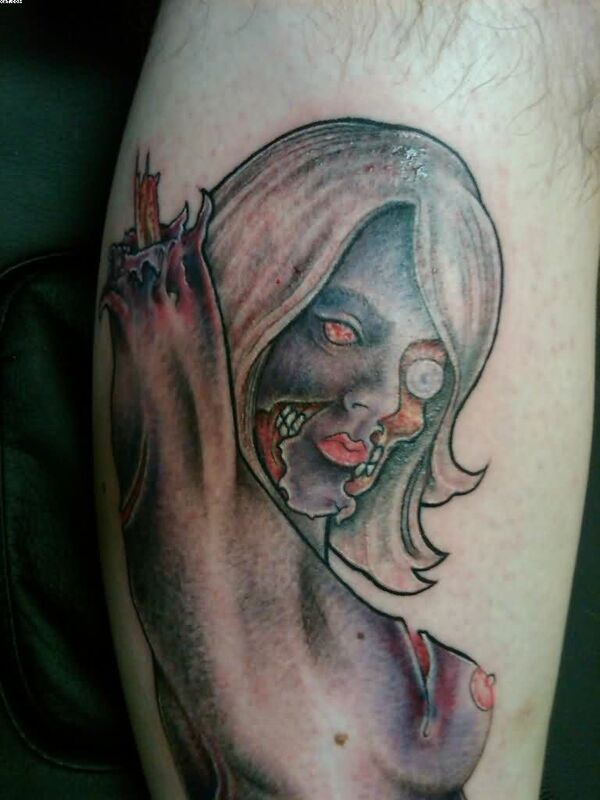 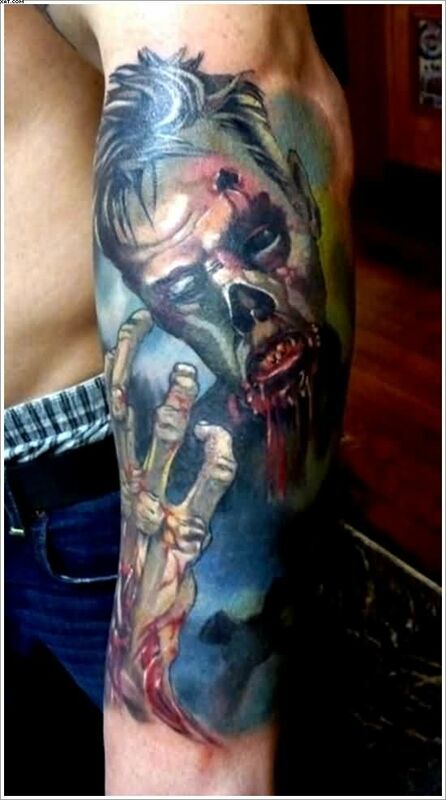 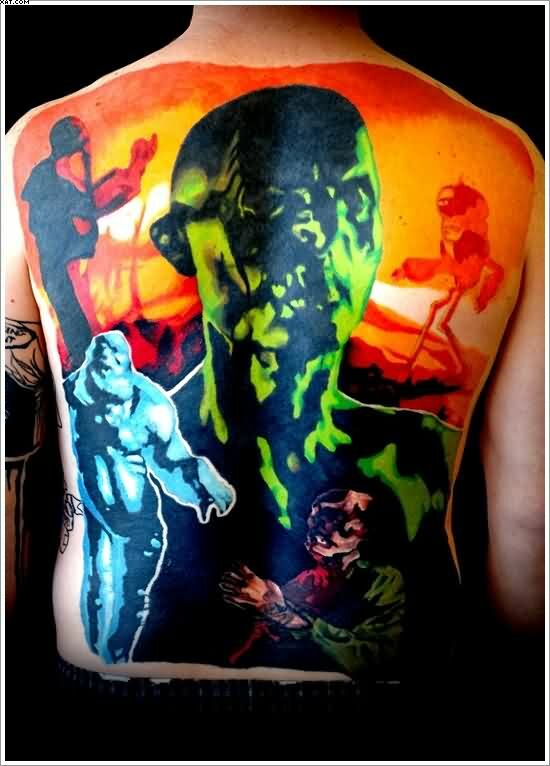 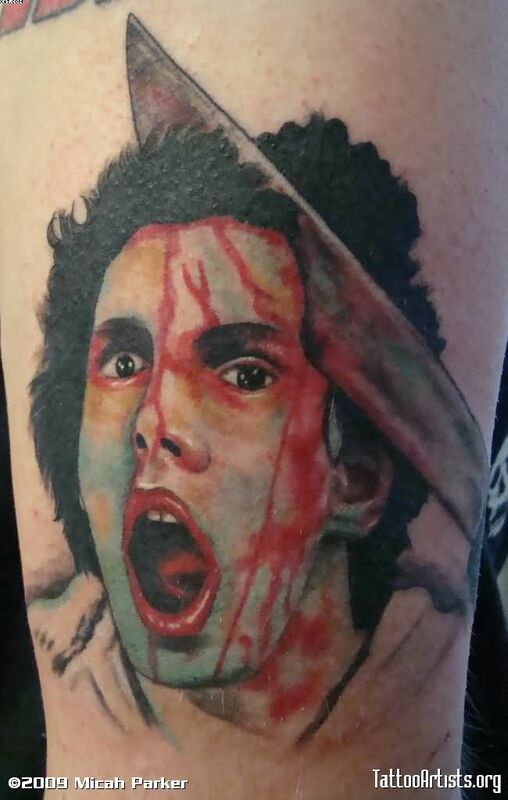 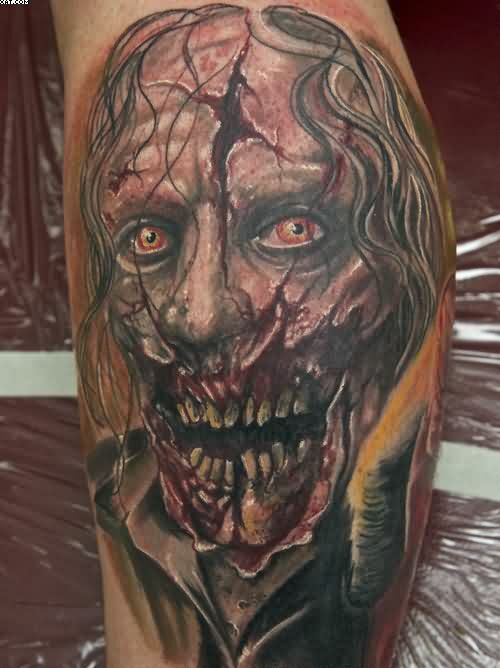 Awesome Realistic Zombie Tattoo Designs With Meaning Will Definitely Scare You. 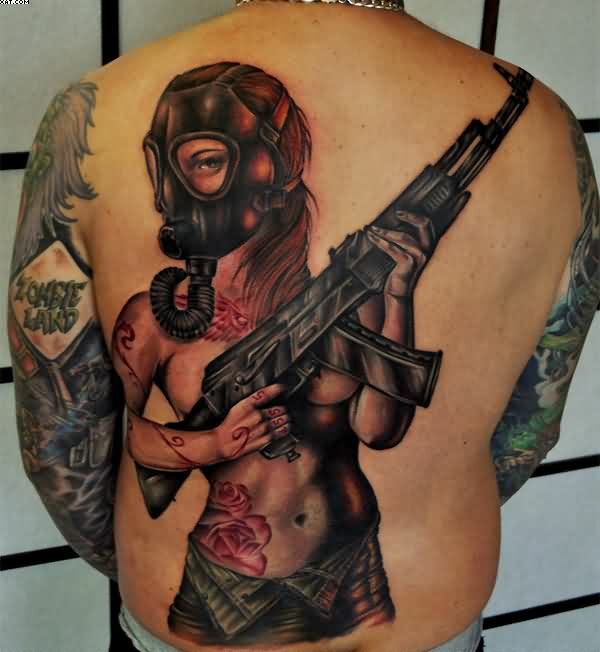 These Tattoos Are For Men & Women Both. 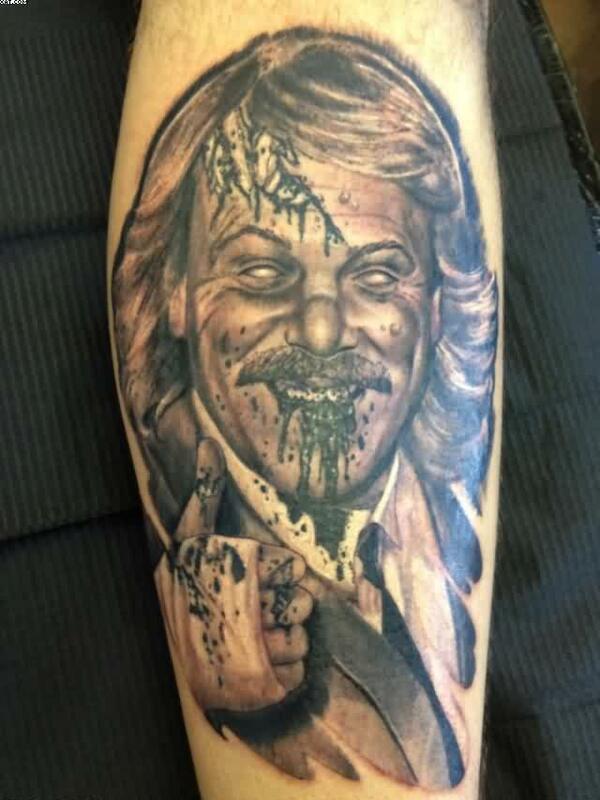 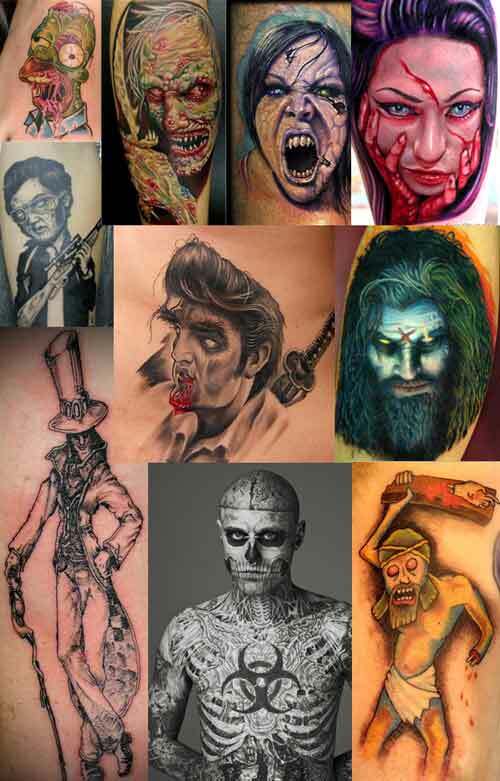 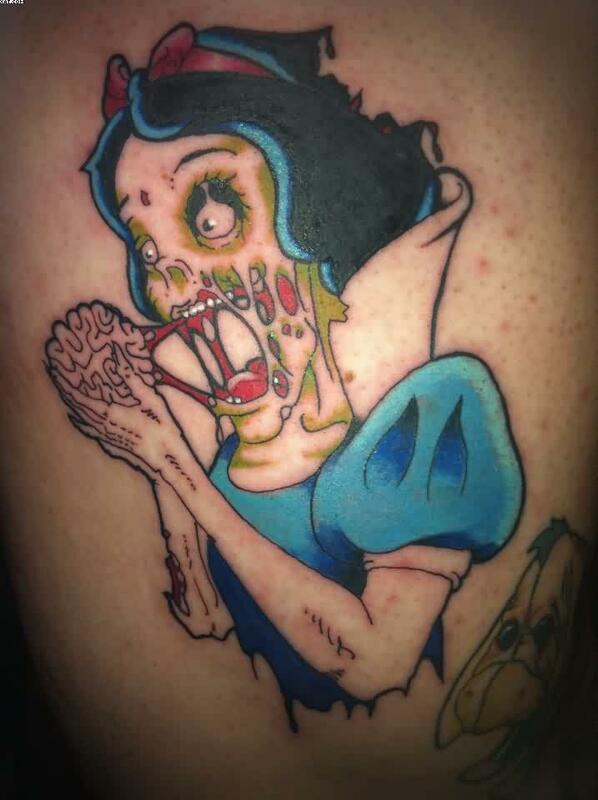 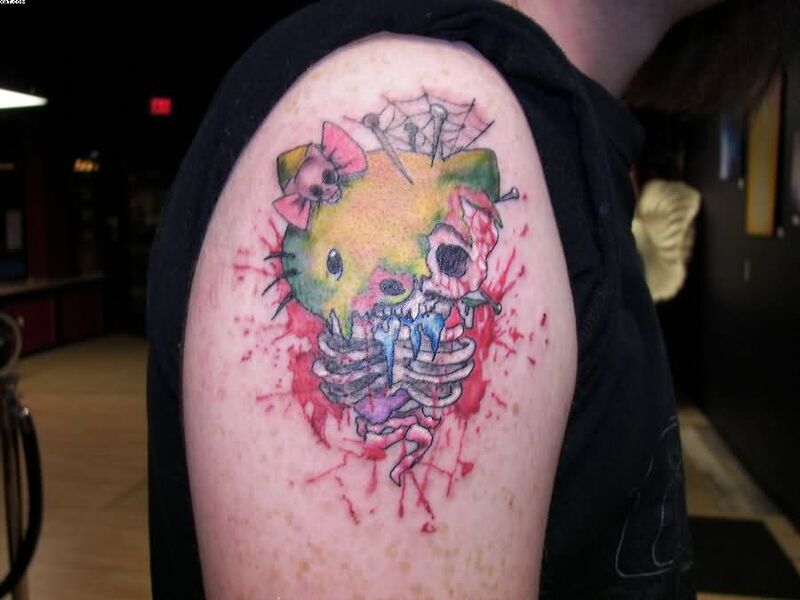 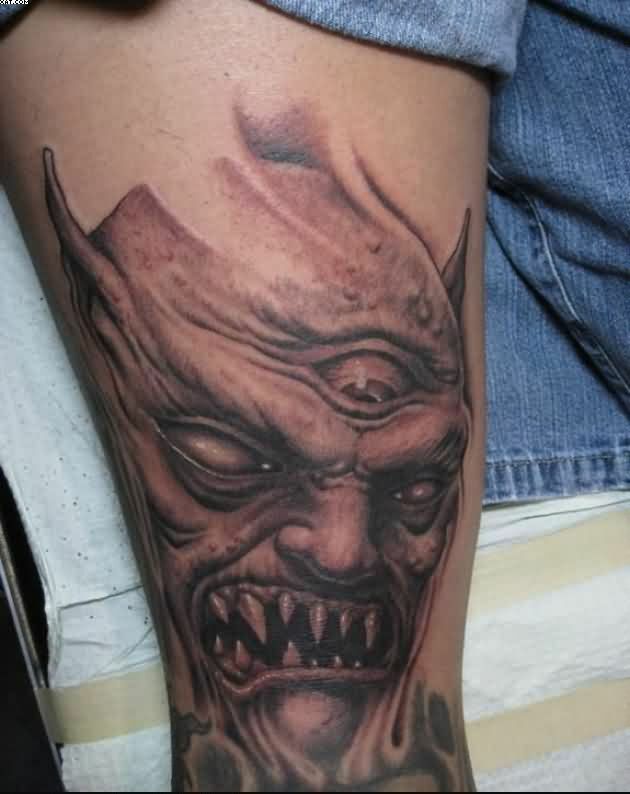 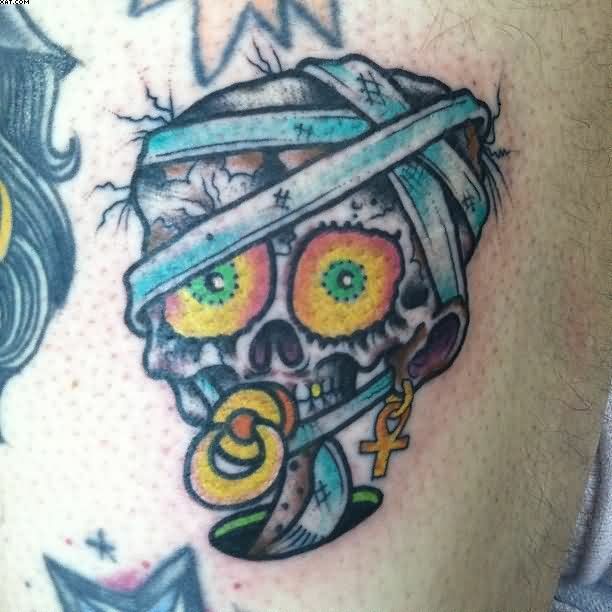 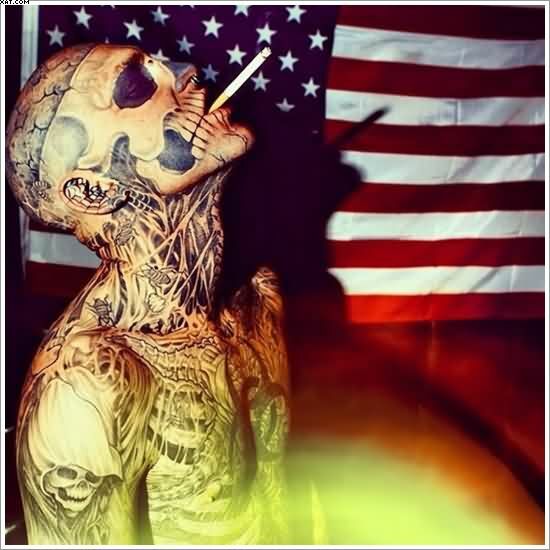 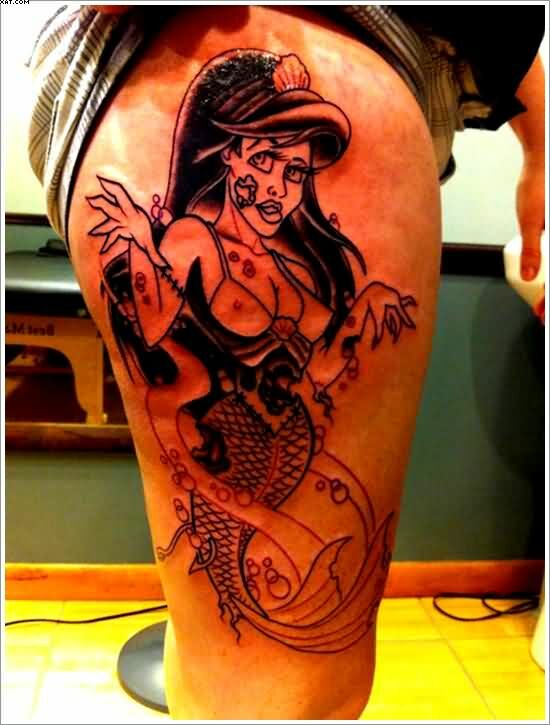 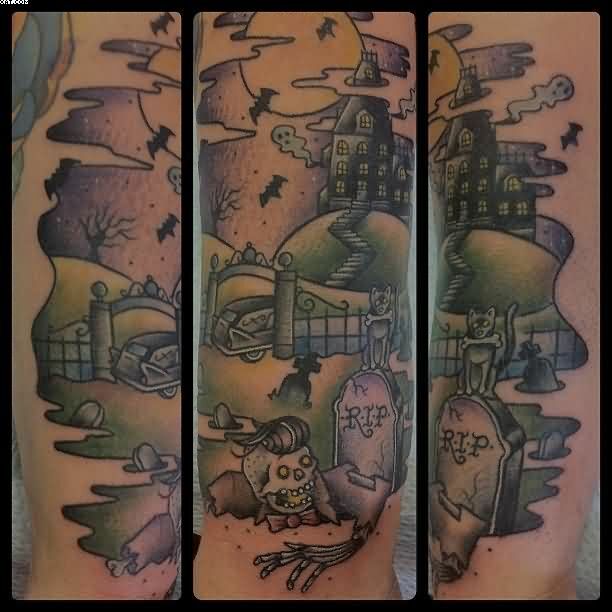 On Halloween Week People Like To Have These Tattoos.